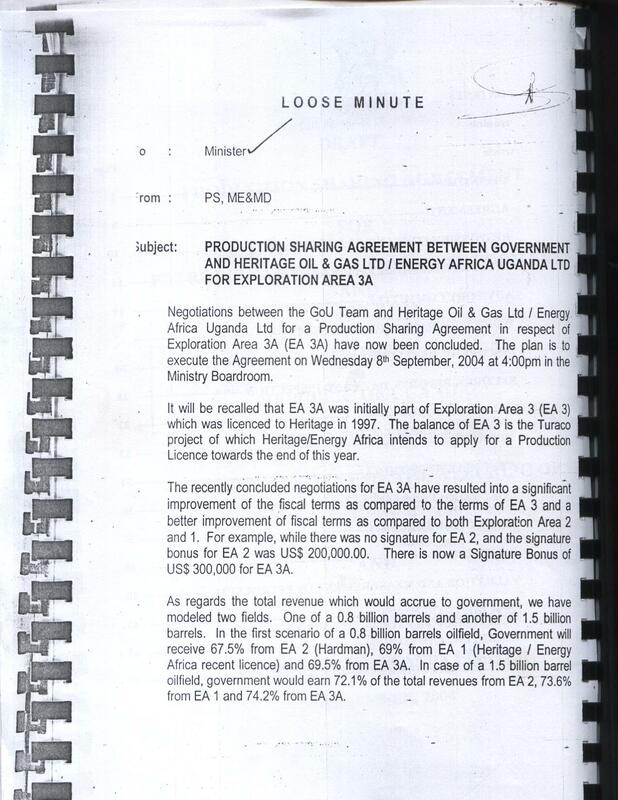 Held secret by the Ugandan government and oil companies Tullow and Heritage, Platform has revealed the terms of the contracts for oil operations by Lake Albert on the Uganda-Congo border, and their economic implications. 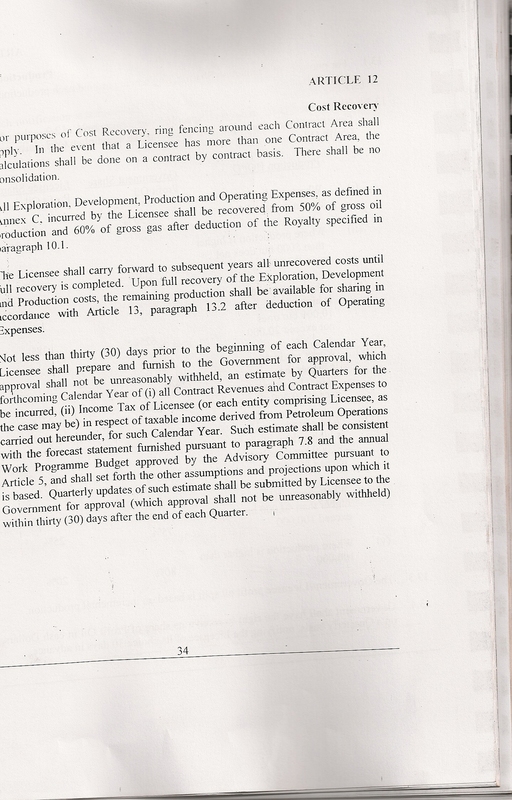 For the first time, Uganda’s Production Sharing Agreements are available to the public to read, after a leaked copy was placed online. 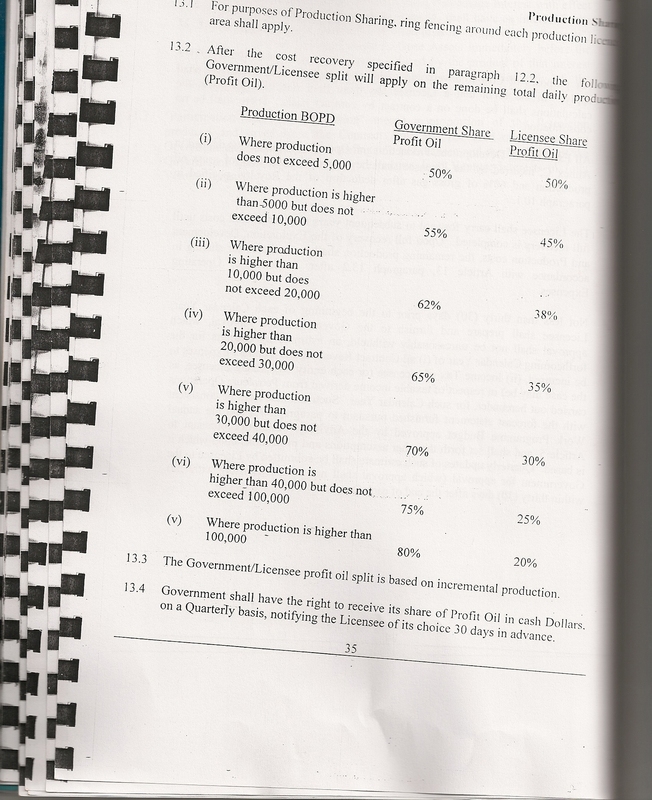 A legal analysis published by Platform in partnership with the Civil Society Coalition for Oil in Uganda raises serious economic and environmental concerns about how oil will be extracted at Lake Albert. 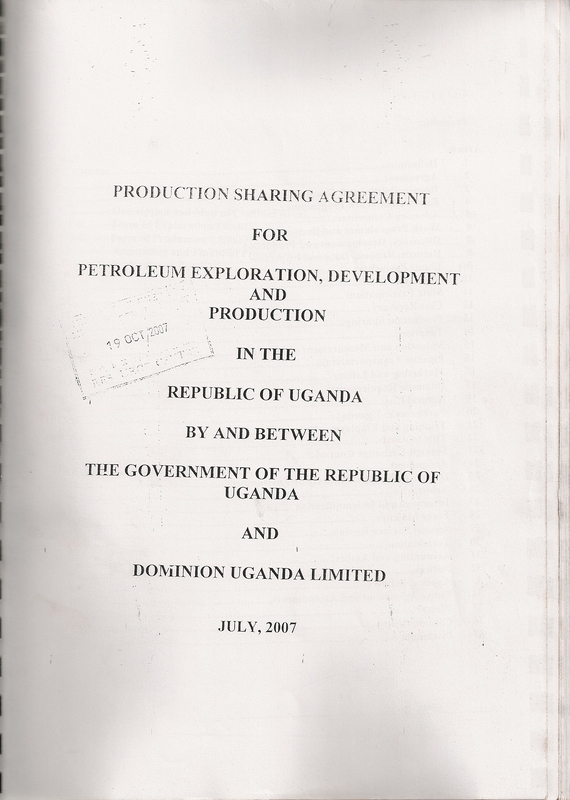 The terms of Uganda’s Production Sharing Agreements (PSAs), which the oil companies and Ugandan government continue to refuse to release, are now available online. 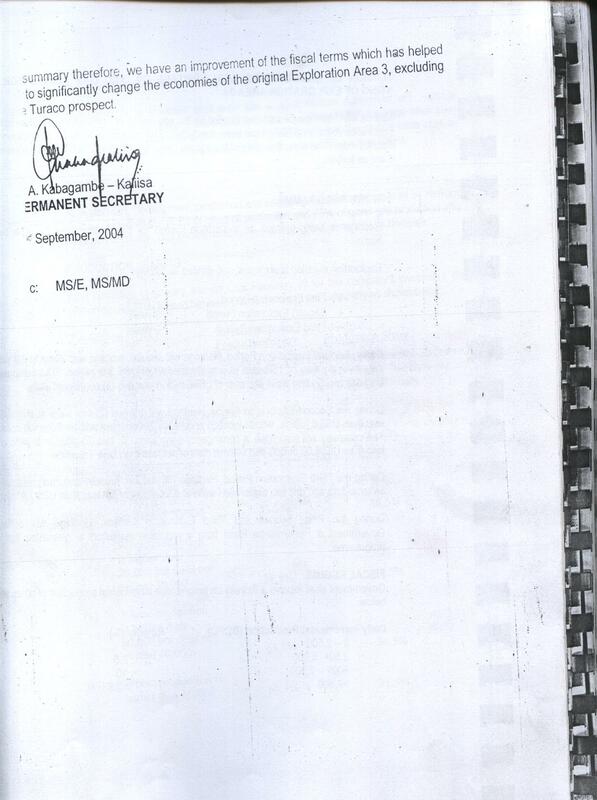 Two confidential audit reports carried out by Ernst &Young in 2009 have also been made publically available. 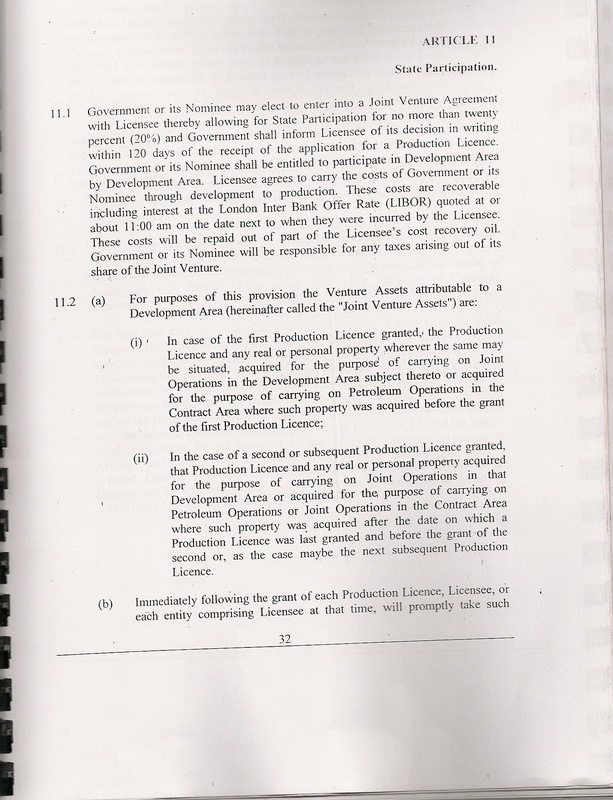 These confirm a number of PSA clauses, raise concerns over environmental damage and warn of the companies inflating their costs. 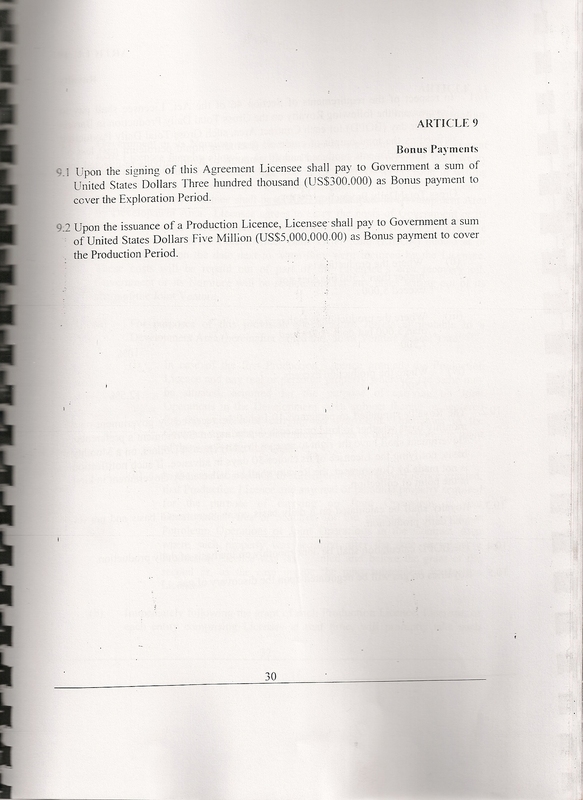 The report investigates the contract terms relating to economics, sovereignty, human rights and the environment, examining clauses in relation to current oil company practice in Uganda and in comparison to terms in other countries.